More than 4 million people are paying too much for their mortgages by relying on standard variable rates. This is according to L&C Mortgages, the UK’s largest fee-free mortgage broker. Standard variable rates are typically higher than other mortgage rates on the market, which means homeowners could be overspending by an average of £216 a month, equivalent to nearly £2,600 a year. If interest rates rise in the future, which the Bank of England has hinted is a possibility, then homeowners could see their payment increase even further. L&C examined a range of data to establish the type of mortgage deals homeowners are on, how much they owe, and the length of their mortgage terms. Using this information, they identified a potentially better rate and worked out the monthly mortgage savings that could be made. David Hollingworth of L&C Mortgages said: “Not only have we found that more than a third (36%) of homeowners are on their bank or building society’s standard variable rate, but 3.4m people don’t know their mortgage rate. They could potentially save hundreds or even thousands of pounds a year by re-mortgaging to a new deal’’. 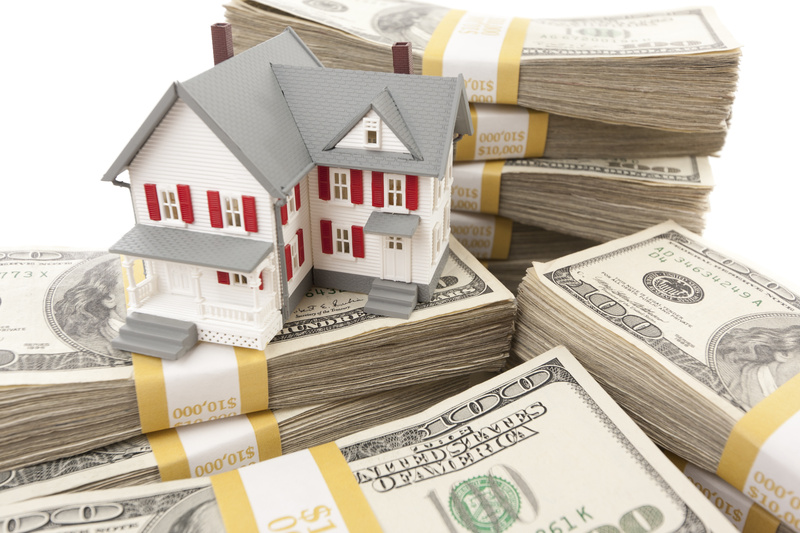 The research also looked regionally at how much homeowners are paying on their mortgages. It found households in the capital overspend by the most, typically paying £266 a month more than necessary. Those in the North pay £201 more than needed, while households in the Midlands and the south of England could save £222 a month if they were on a different deal. Worryingly, the research revealed that a further 1.1m households are effectively throwing away a collective £2.78bn by sitting on the wrong mortgage deal. The average pre-tax income for households with a mortgage is £45,141, with households paying an average of £597 per month. Over a third of homeowners said they can’t imagine a time not having to pay their mortgage, yet over half of UK homeowners (58%) have never re-mortgaged to save money. David Hollingworth added: “A mortgage is likely to be someone’s biggest monthly outgoing, and in only a few easy steps they could find a better deal. It’s crucial that homeowners regularly review their mortgage, to see how their rate stacks up against the record low rates that alternative deals currently offer”. Read the full article on The Guild of Professional Estate Agents website.